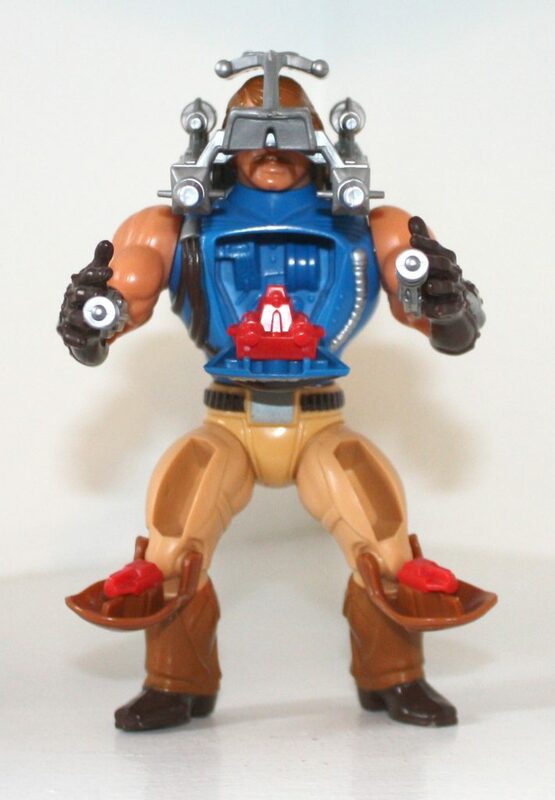 Rio Blast is surely one of the most incongruent-looking figures in the Masters of the Universe toyline. 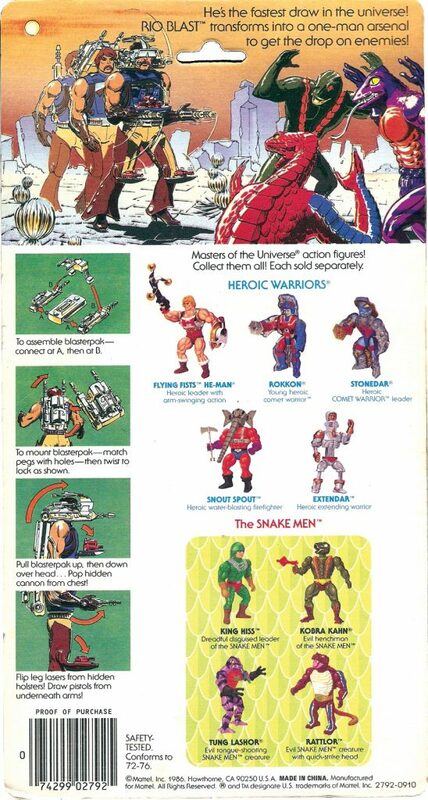 From 1982 to 1985, the MOTU line had a certain consistency – barbarian fantasy meets science fiction. 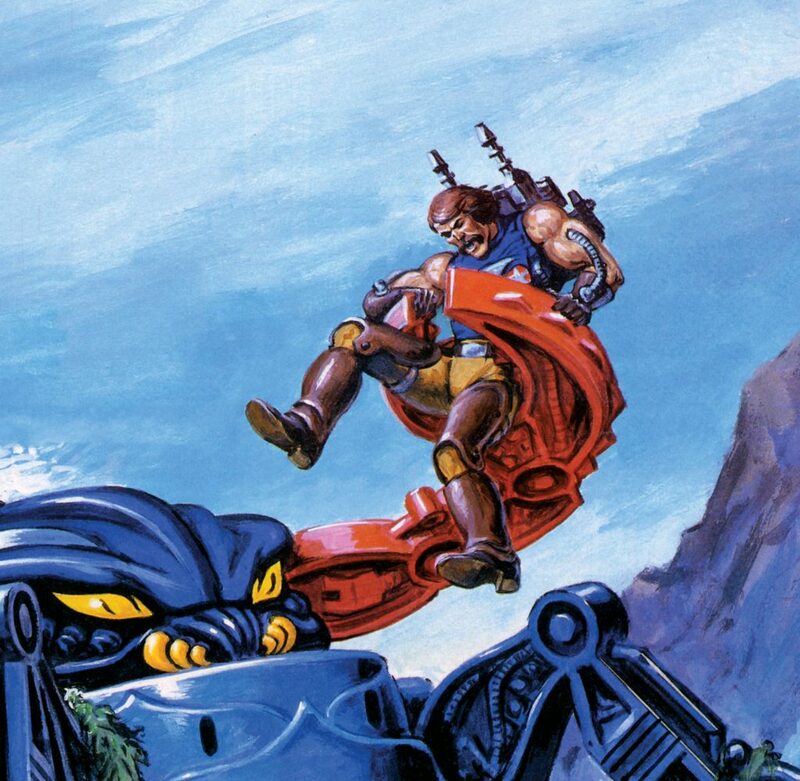 Generally the characters looked either like Frazetta-esque warriors and wizards/witches, retro-futuristic techno-men, or animal-human hybrid monsters. So why all of a sudden a cowboy character? 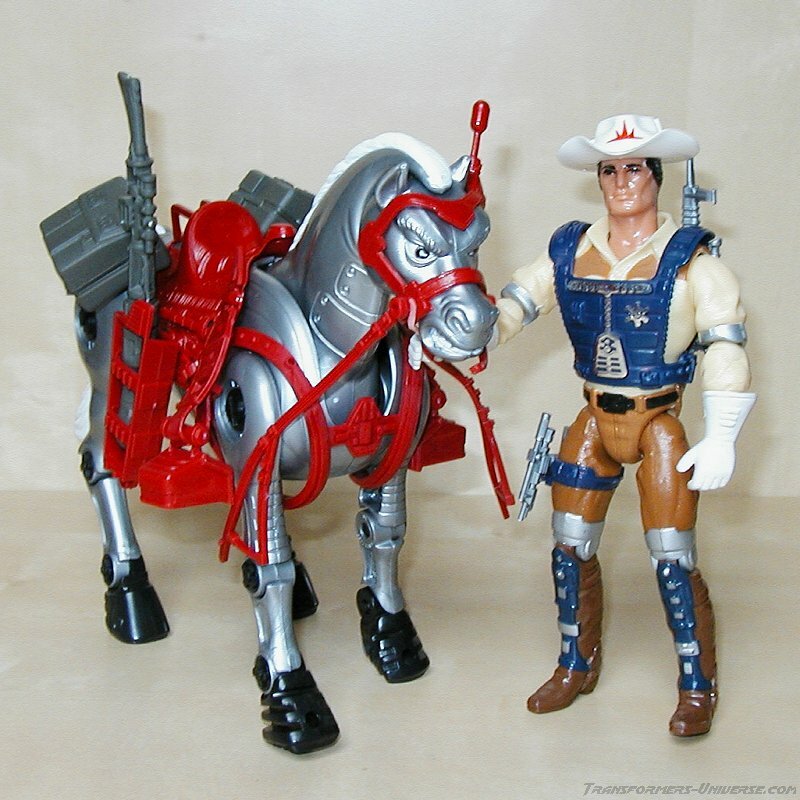 The same year that Rio Blast came out, Mattel put out the Bravestarr toyline, which was essentially a western set in space (Filmation came up with the concept and put out an accompanying cartoon in 1987). Perhaps that had some influence. 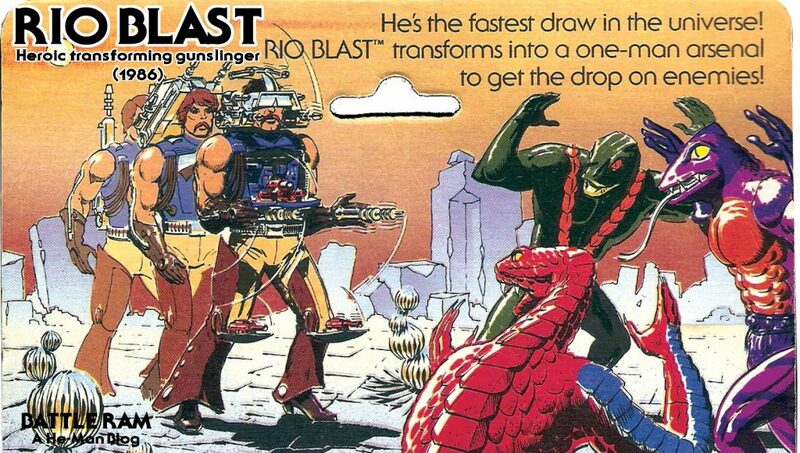 Rio Blast didn’t actually start out as a cowboy character. 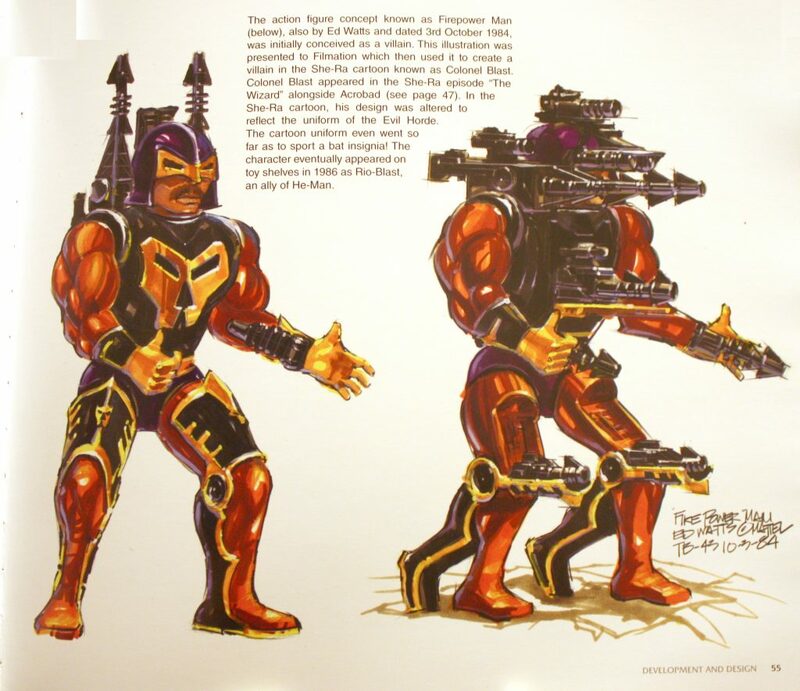 The concept, originally called Fire Power Man and designed by Ed Watts, was a villainous figure with a dark black and gold costume. The flip out gun feature was carried over to Rio Blast, but the look ended up being completely redesigned. Image source: The Power and the Honor Foundation Catalog, Vol 1. 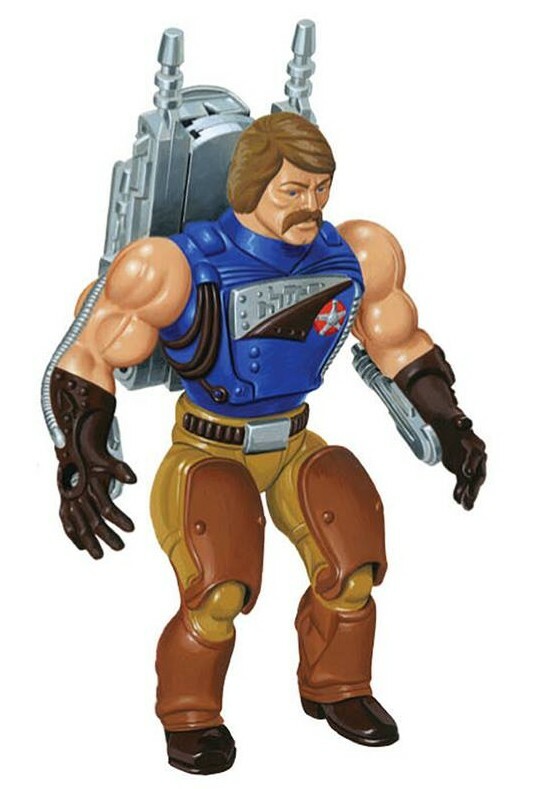 Aside from the guns and the mustache, the design looks nothing like Rio Blast. 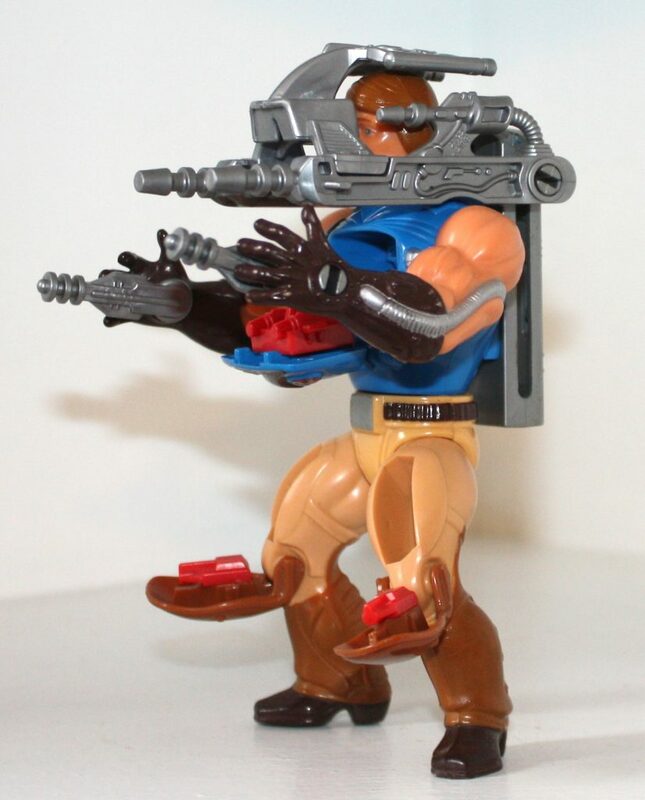 As shown above, Rio Blast’s guns can be manually popped out of his thighs, wrists and chest. 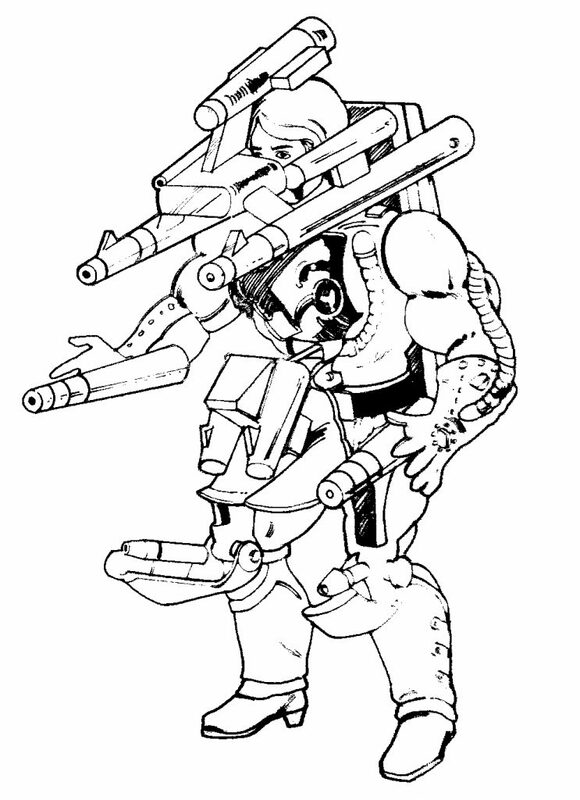 His four piece “blasterpak” can swing over his eyes, giving him even more guns and a targeting sight. 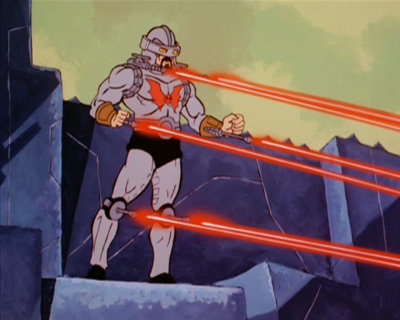 Power: Has the ability to transform from normal warrior into an awesome arsenal of fire power. He’s the fastest draw in the universe. 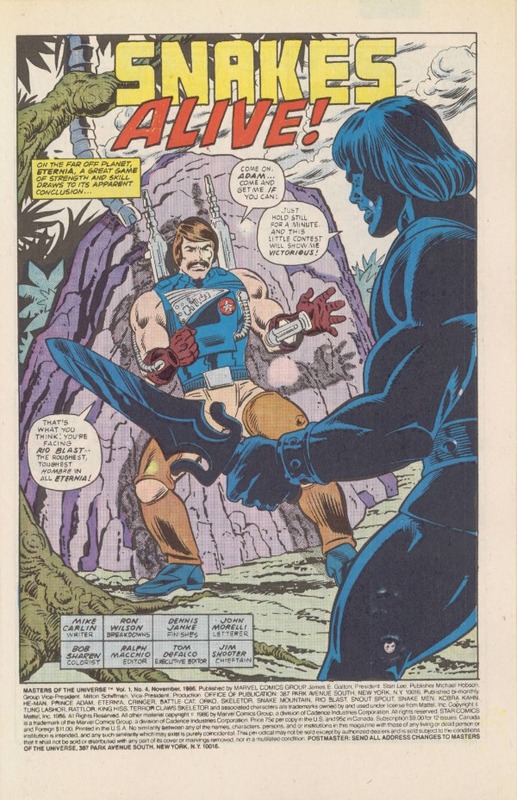 Character profile: As the sole survivor of a group of heroic explorers in a starband near Eternia, Rio ended up as the “law” in that lost frontier. 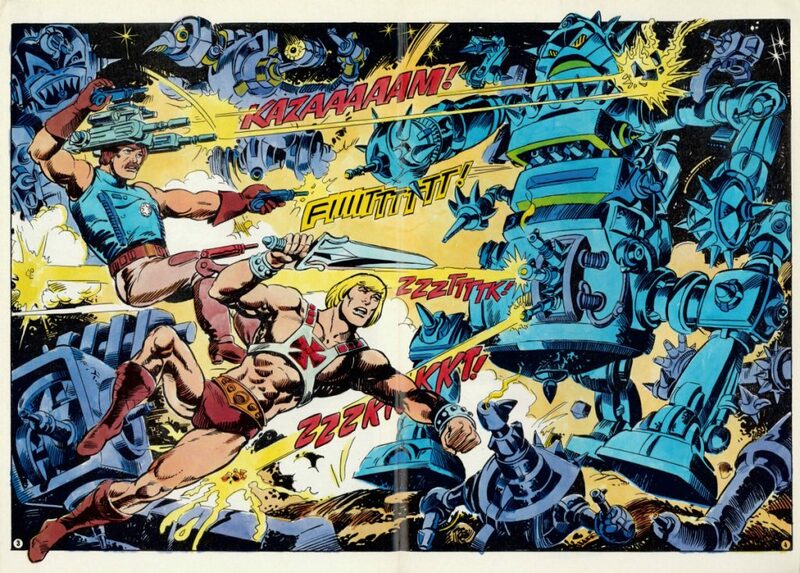 Flung by a metero to the surface of Eternia, Rio has naturally allied himself with He-Man in the battle against evil. Though Rio claims he “don’t like to shoot off my own guns,” he is a superb shot and like to remind the other Heroic Warriors of that as often as possible. 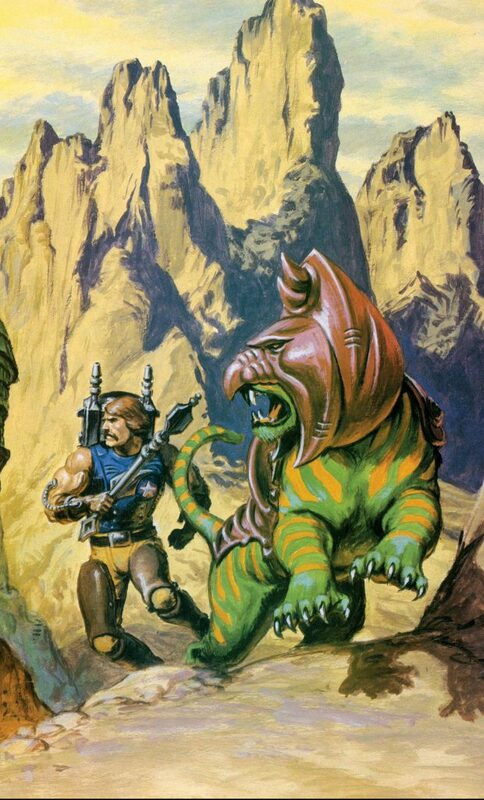 His style occasionally gets in the way, but He-Man realizes he is an important ally. Unfortunately Rio Blast is nagged by the fact that he has left behind an untamed starband, and he often champs at the bit to get back. 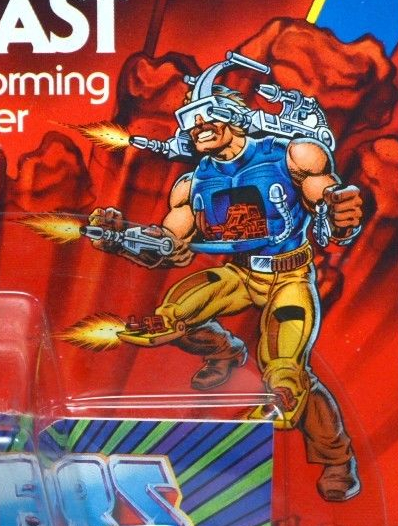 He-Man has promised Rio Blast to help get him home as soon as the warriors of Skeletor have been defeated once and for all. 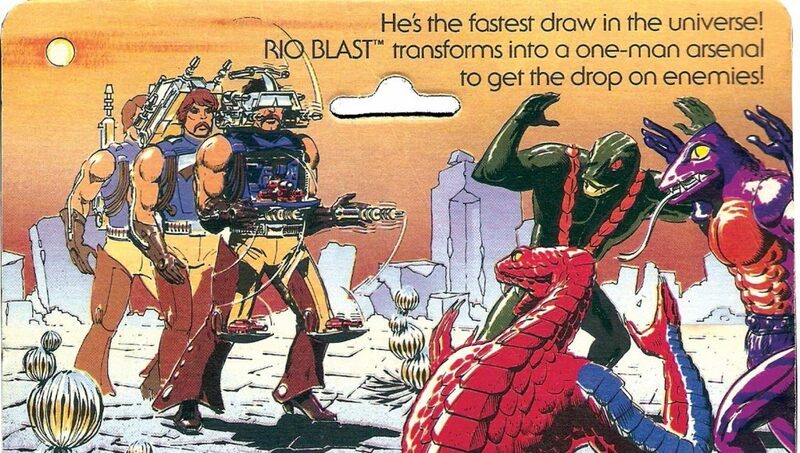 Rio Blast came packed with a minicomic prominently featuring Rio Blast. The story doesn’t really reference the style guide backstory, other than saying that Rio used to be a lawman. 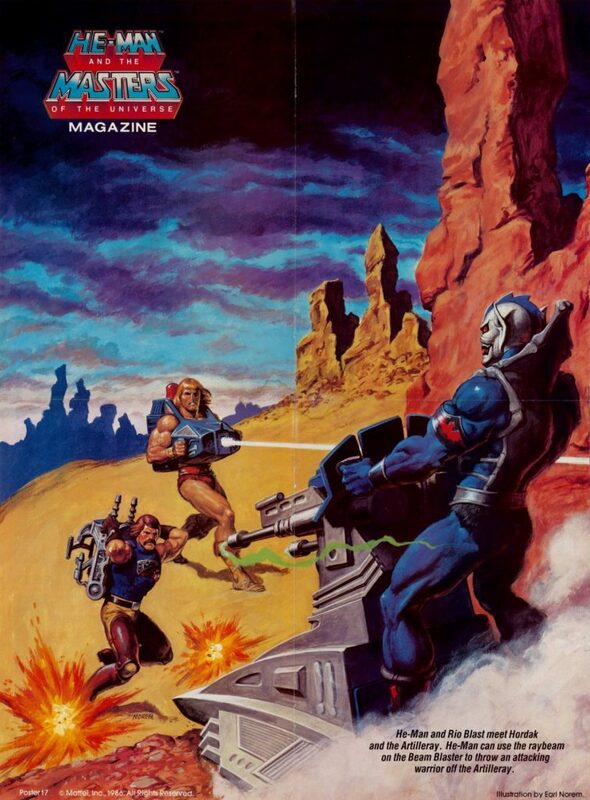 In the story, Rio talks with an “old west” Texas accent and uses his guns to foil an attempt by Skeletor’s henchmen to drive some Eternian cattle away. I was never all that interested in Rio Blast until I got one in hand. He’s now become my favorite Heroic Warrior of the 1986 lineup, despite feeling somewhat out of sync with the rest of the line. 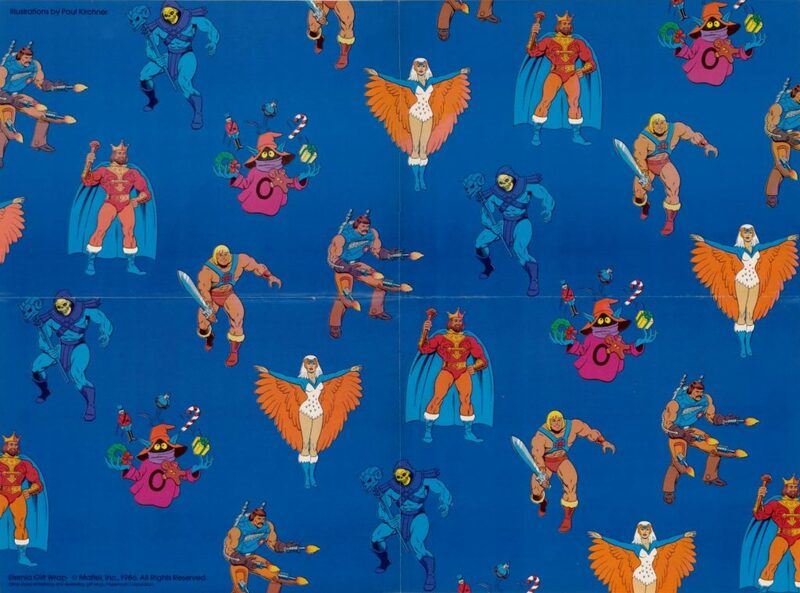 I loved the “anything goes” approach to MOTU when I was a kid, so I had no problem with Rio Blast. I vividly remember seeing the commercial on TV for the first time, and resolving on the spot that I HAD to have the figure! We ran across him at the store not long afterward, and I talked my Mom into getting it for me as a Valentine’s Day present on some flimsy premise. (It was the next holiday coming up, I was really grasping at straws to justify why I should get a new toy so soon after Xmas!) He was an instant favorite, and would often ride on Stridor on loan from Fisto. Cyber cowboy’s gotta have a cyber horse, right? The included minicomic was a favorite of mine for a few reasons. 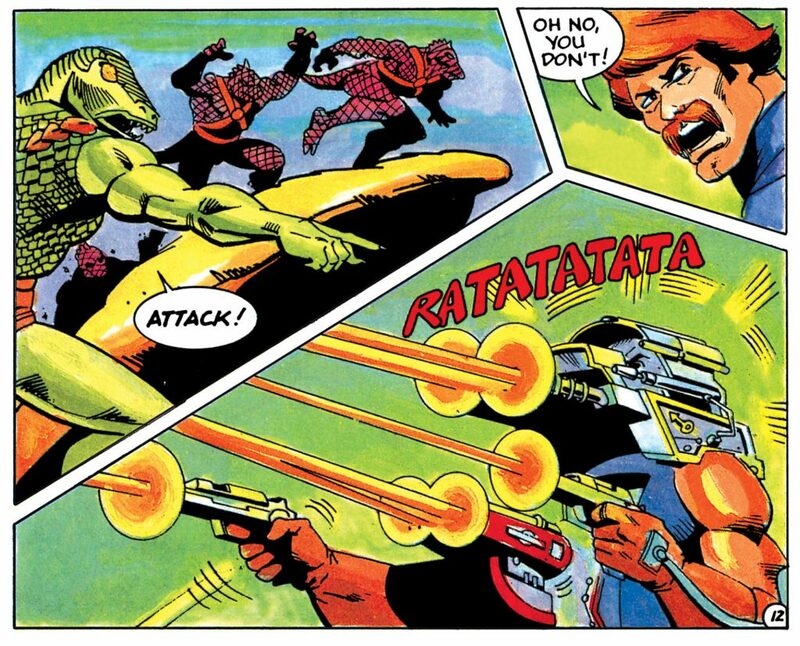 The pairing of Webstor and Kobra Khan was very cool, for one. I also liked the western-style setting. The colors were also extremely vivid, much more so than in the other minicomics I had. Even in the Dark Horse minicomic collection, the colors lack that vividness. It’s a different paper stock, so that undoubtedly has something to do with it. The far too easy defeat of Skeletor at the end pissed me off, but I was used to seeing that. I would often re-enact minicomic stories in my play and “fix” all the things I didn’t like, and this one got that treatment, with a climactic battle that was far more satisfying to my 7 year-old mind. I actually really like that black & gold concept design! It would have let him pair well with Night Stalker. Now I’m kinda bummed out that version wasn’t released as a villainous counterpart. 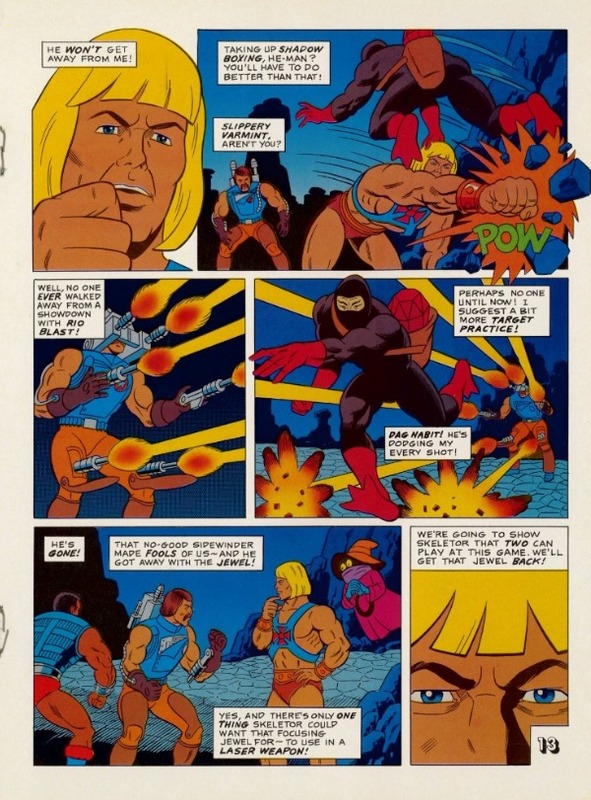 Of course, I realized after posting that I had a brain fart and mixed up Rio’s minicomic with “Rock Warriors to the Rescue!” The latter had the extremely vivid colors , Kobra Khan/Webstor team-up, and easy Skeletor defeat I referenced. Whoops! 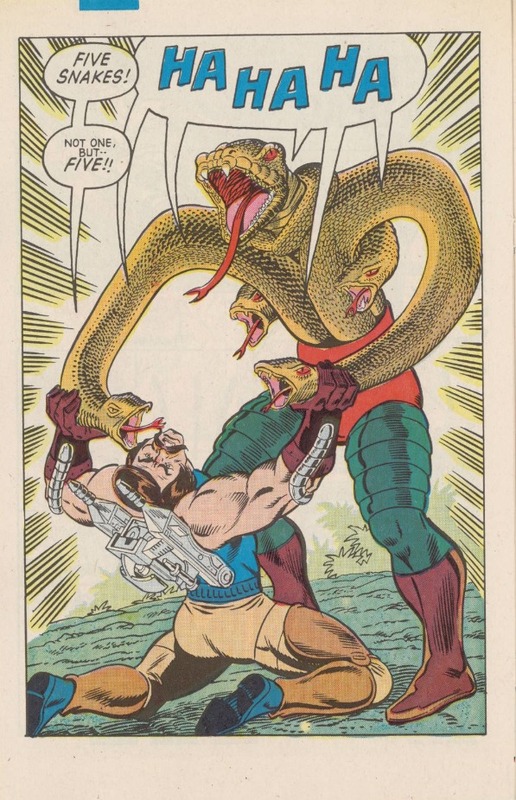 I did also enjoy the Kobra Kahn and Beast Man pairing. Beast Man was seen pretty rarely in the minicomics by that time, so it was nice to see him pop up. 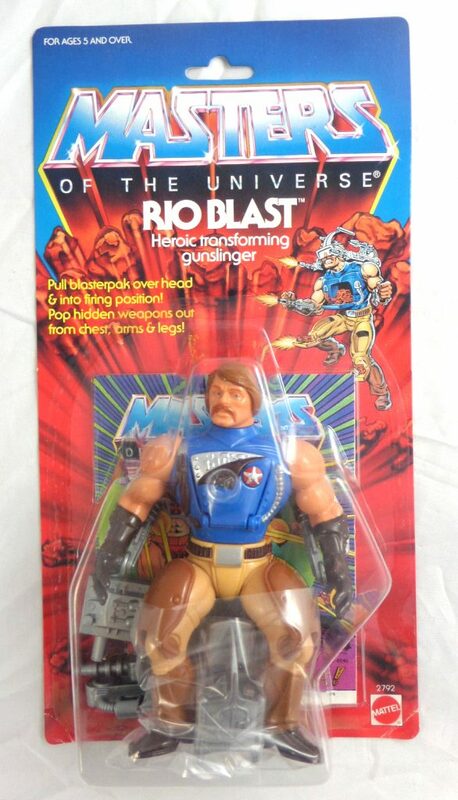 Ah Rio Blast.. What the hell was he? Looking at that story.. he was from a bunch of stars near by to Eternia.. OR from Eternia at some point in the past and became not only the solo heroic survivor but the law in that future western area.. why be might be from eternia? 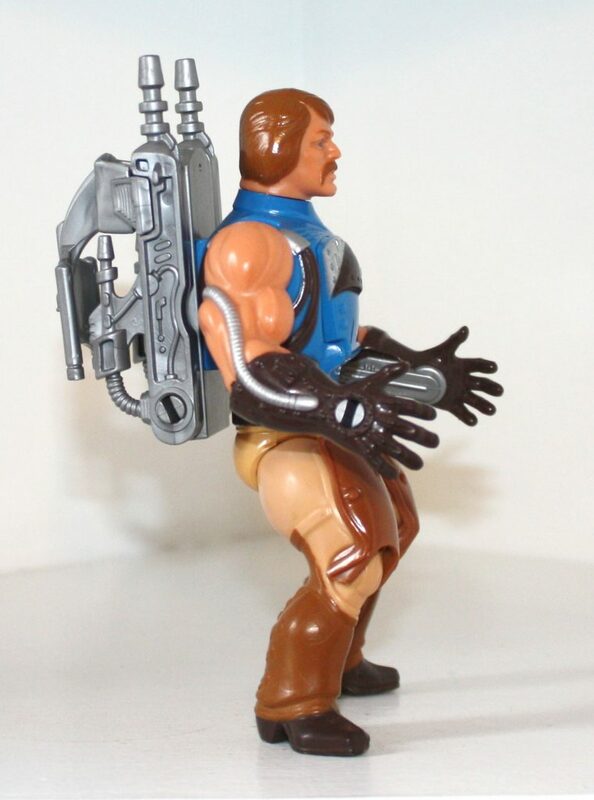 he was in a starband near Eternia.. he wants to get back there.. it is a ‘lost frontier’.. which seems to hit that he was from someplace else and got trapped in that starband.. unlikely to be from Eternia but there you go.. where he is from is completely lacking.. looks like one of the features of the backstory is he doesn’t like to shoot guns.. so of course, that creates a somewhat interesting position for a man that is mostly guns.. but that seams to be completely downplayed in other material.. I’ll avoid the standard rubbish about He-man refusing to help him unless he bends to his will and rids eternia of Skeletor forever.. Anyway.. we get back to the original problem.. what the hell is he? normally he looks pretty damn… Human. 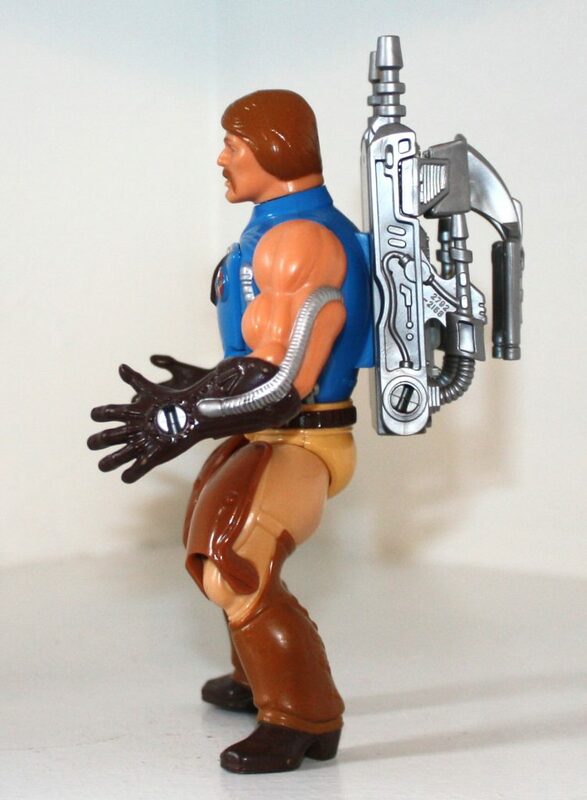 then we find out his chest is mostly hollow with a gun and robotic bits, same with his legs.. his arms are a bit less so.. So… he seams to be kinda like a Cyborg… no problem with that. 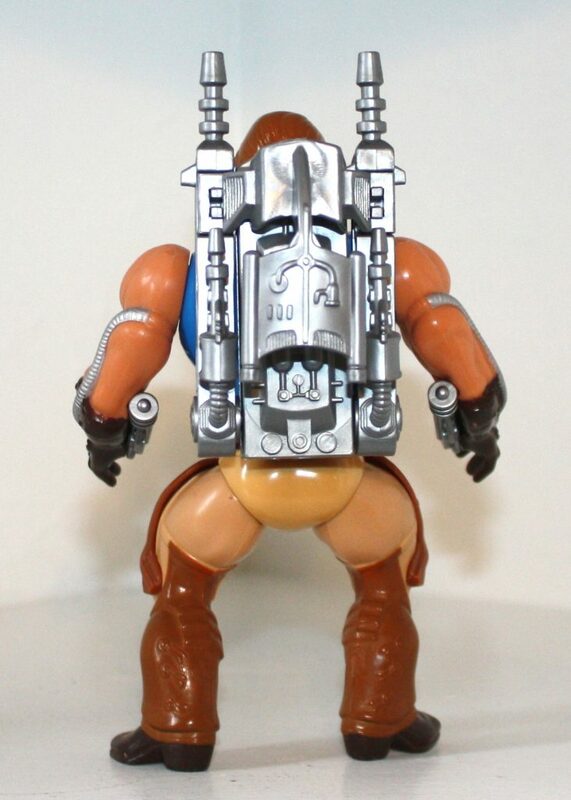 which characters with robotic ‘add-ons’ (like Trap jaw) have been done before, I don’t remember them doing a totally cyborg character.. but then there is nothing to say this.. or anything.. there is a brief bit about being flung to Eternia by a meteor which would surely do some damage.. and would be a great bit to have ‘he was rebuilt by’ or something.. but it’s missing.. so.. it’s a bit odd..
Rio Blast also has a major role in Issue #4, “Snakes Alive!”, of the Star Comic, which gives him a peppers habit and a phobia of snakes. 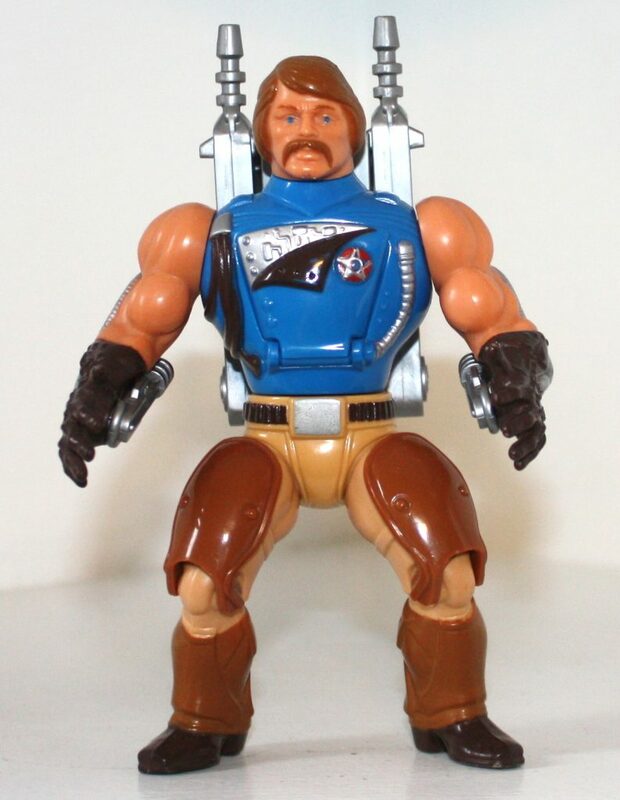 I strongly suspect that the starband Rio Blast was part of was meant to tie into Bravestarr–taking differences of line style into account, the two characters wear practically the same uniform. The saddest thing is that Rio Blast is actually a cool and fun figure to play with. 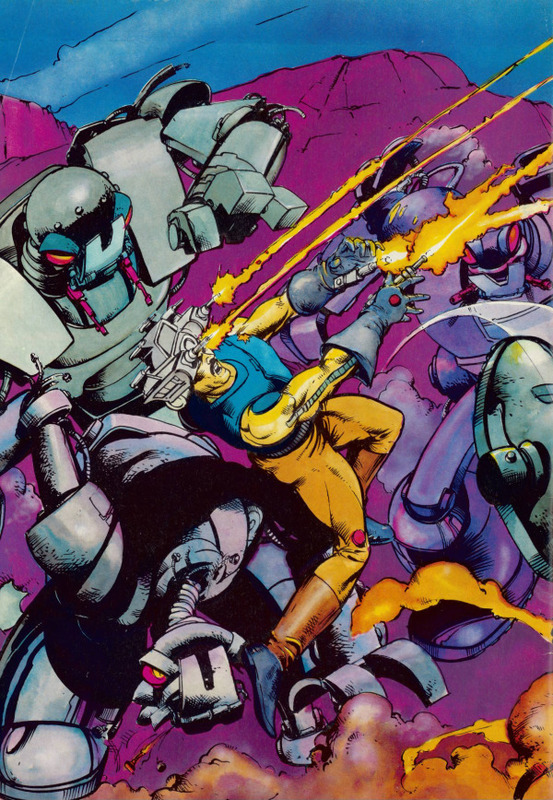 The Fire Power Man version was very cool (I like a lot that color scheme), shame that it remained just a concept art. 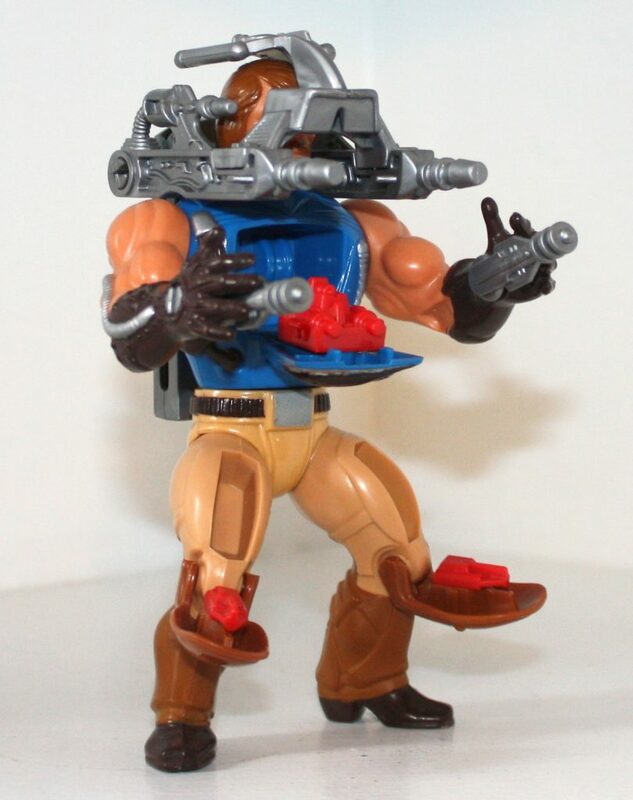 Maybe they turned Rio Blast into a cowboy to test the market for the incoming Bravestarr toyline? He does look cool. He looks out of place but he’s a neat looking figure. As others have said, Rio Blast feels very out of place with the general feel of the line, although this was very in keeping with the “Anything goes” feel of the line by the later waves (and is one of the reasons the first two waves, slightly more focused on which barbarian/monster/sci-fi elements were utlised, as always been my favourite). Saying that, as a “stand alone” character, Rio Blast is, on hindsight, pretty cool. I think he was lost a little in the overly-gimmicky latter stages of the line, and although featured in a few comics, was never one of the big players of the line. However he’s not bad at all, and I think I like him in that he has humanoid features, whereas by the stage he was released this was becoming less and less common with new figures. 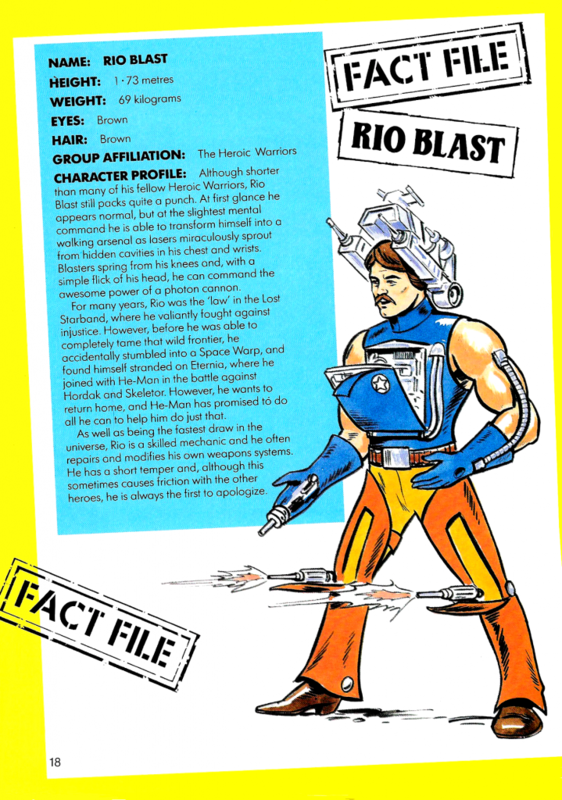 I think if the line had become less “anything goes” all over-the-place (which I feel to this day was sadly one of the key factors in the line’s original fall from popularity), Rio Blast would have stood out more as a fluke “very different, but very cool” character. 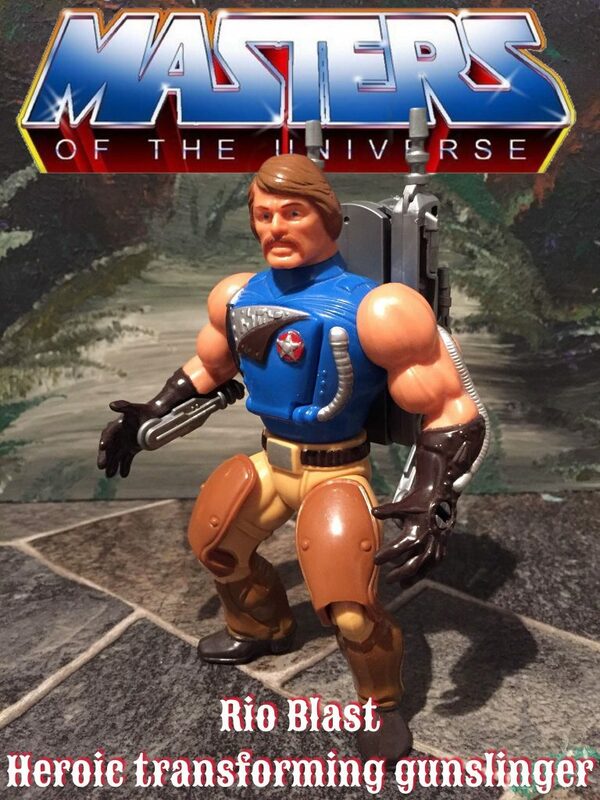 He really does feel like a “guest” character in the line, kinda like, if the cartoon had led the toyline and not the other way around, he had made a guest appearance in one episode on a planet He-Man had visited or whatever, and had been popular enough to merit a toy. 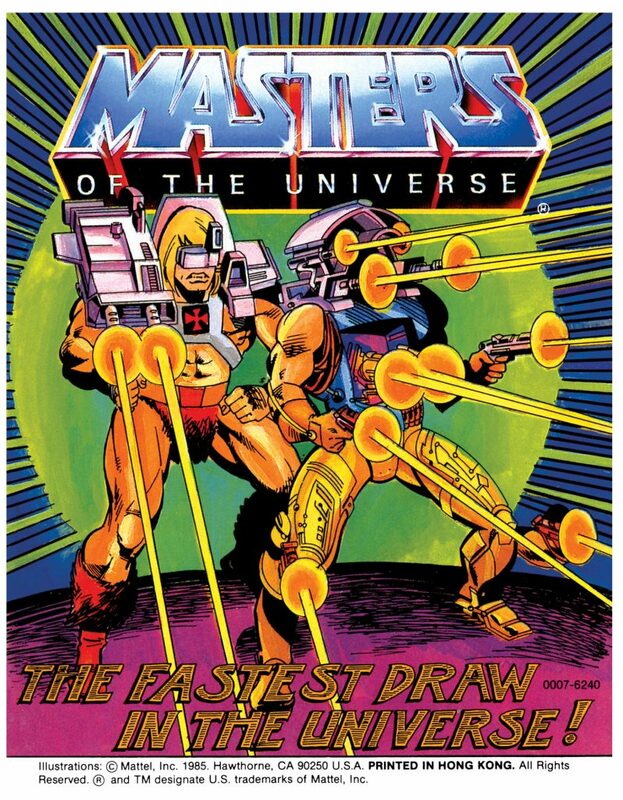 But of course, it was Mattel who came up with the concepts and not the other way around (generally speaking, with a couple of exceptions), so I guess it just really was the “anything goes” rule applying. The similarities with Bravestarr are quite astounding, though. 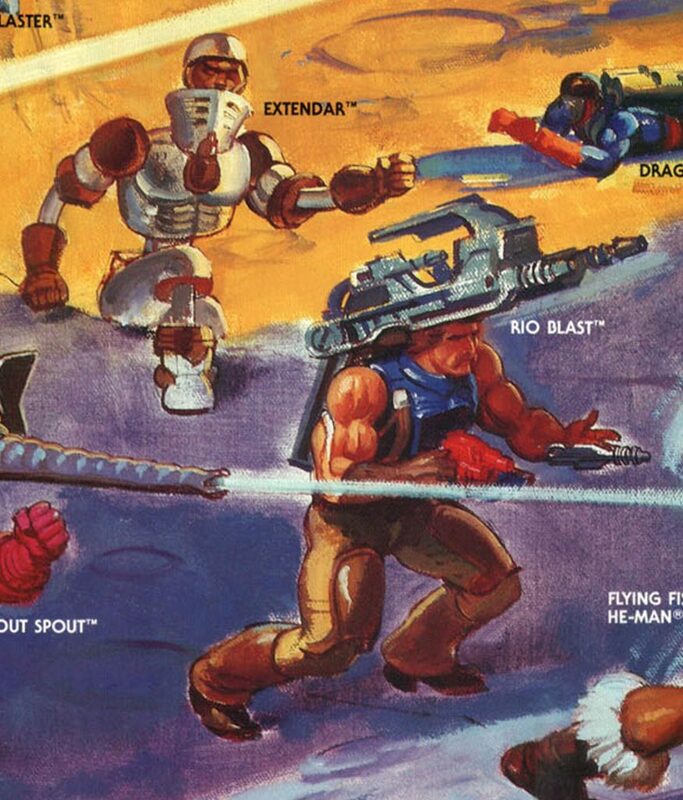 …Considering the whole Mattel/Filmation connection(s), there’s gotta be some connection there… In fact, part of me wonders if Rio Blast was somehow an early prototype that inspired the whole Bravestarr line (though I’m not up on my Bravestarr history so may be way off there). 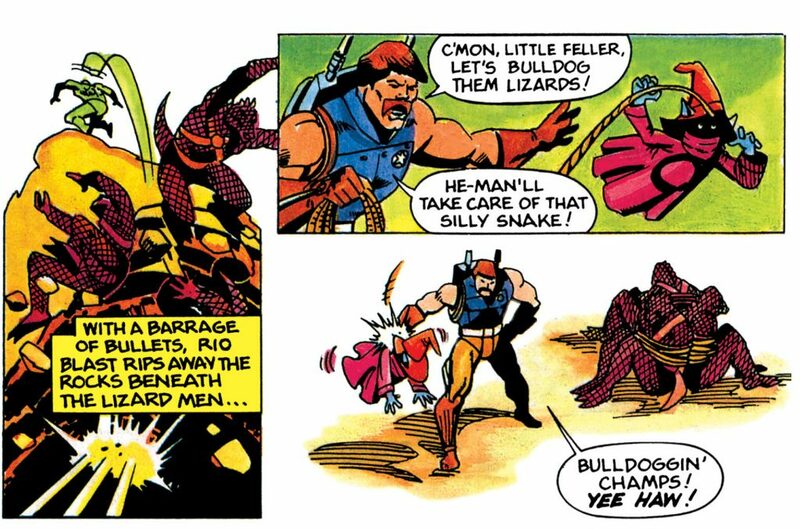 By the way, Adam, you may want to look this up, as I’m trying to wrack my brains on this, but I recall in one of the UK annuals (and/or possibly in the UK Marvel comic), Rio Blast was given a slightly different bio, that stated his as being a frustrated farmer on his planet, fed up of locust creatures (or whatever) keep eating all of his crop, so he armed himself up to get rid of them. 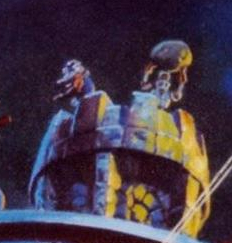 It’s rare for me not to be able to pin-point the exact place from memory (1987 or 1988 annual possibly), but I’m sure someone will correct me. Thank you for the comments PJ. I’ll see if I can dig up the reference bout Rio Blast as frustrated farmer.